CircusYoga In-School Residencies activate learning for students K-8. Through multiple sensory modalities, students' experiential learning is full body. Along with integrated core curricula the students learn through circus skills, yoga practice and the art of play. 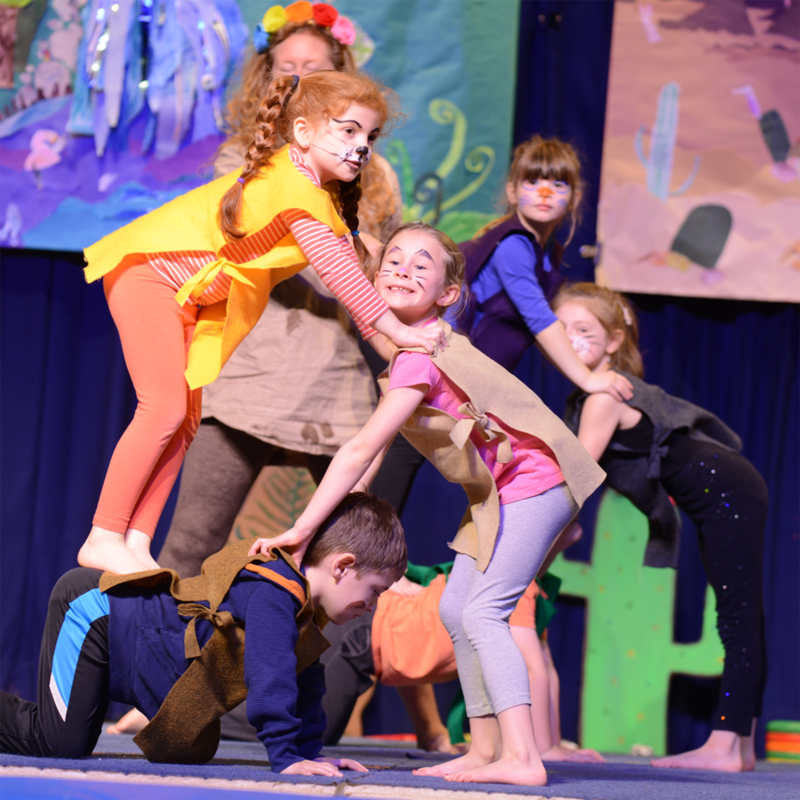 The outcome is a more engaged, cooperative and expressive group culture, culminating in a co-authored CircusYoga performance for the whole school community! Wanna shake up your own learning and grow new playful connections within your family? Join founders Kevin and Erin Maile O'Keefe who have been leading communities in this CircusYoga blend of interactive group yoga, circus arts, acrobatics and play for over 20 years. Surprise yourself by what you and your family can do while experiencing your whole village at play together. Learn games and practices that you can take home immediately and teach others. Most importantly, leave feeling energized and deeply connected to yourself and your loved ones. 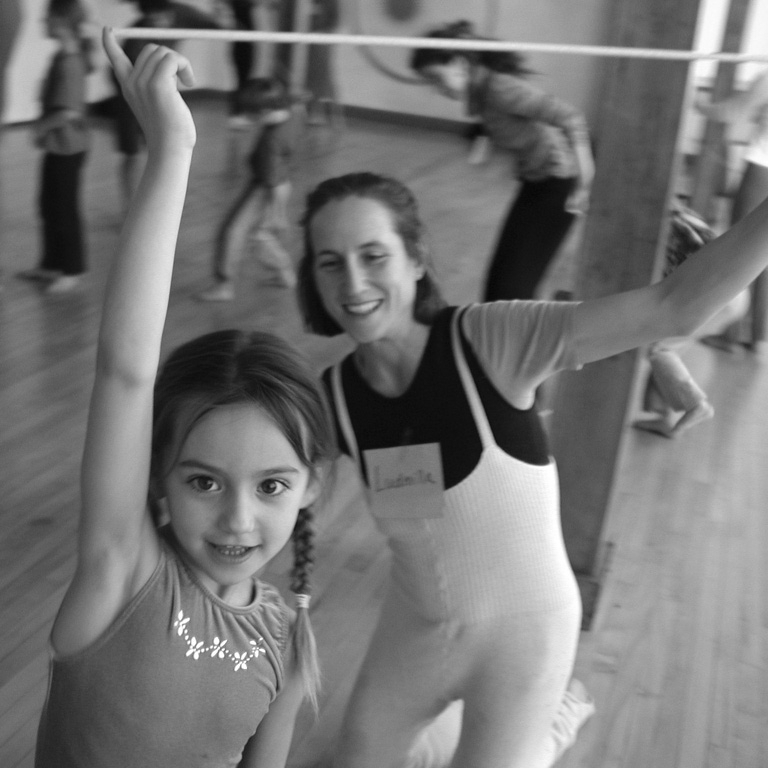 CircusYoga has been connecting communities, families and people through their unique blend of circus, yoga and play since 1997. Ready to pop out of your winter egg? Join us over Easter Weekend at Kripalu! Bring your family and friends and share an unforgettable weekend of interactive yoga, circus arts, and transformational play. This alchemy of connection and joyful fun results in a state of deep rejuvenation. For everyone, ages 7 and up. 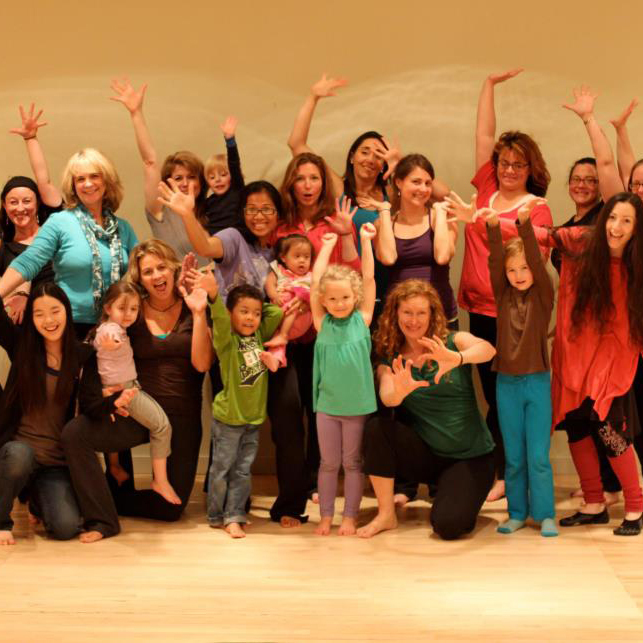 Bring your whole family and friends for a summer week at Kripalu! 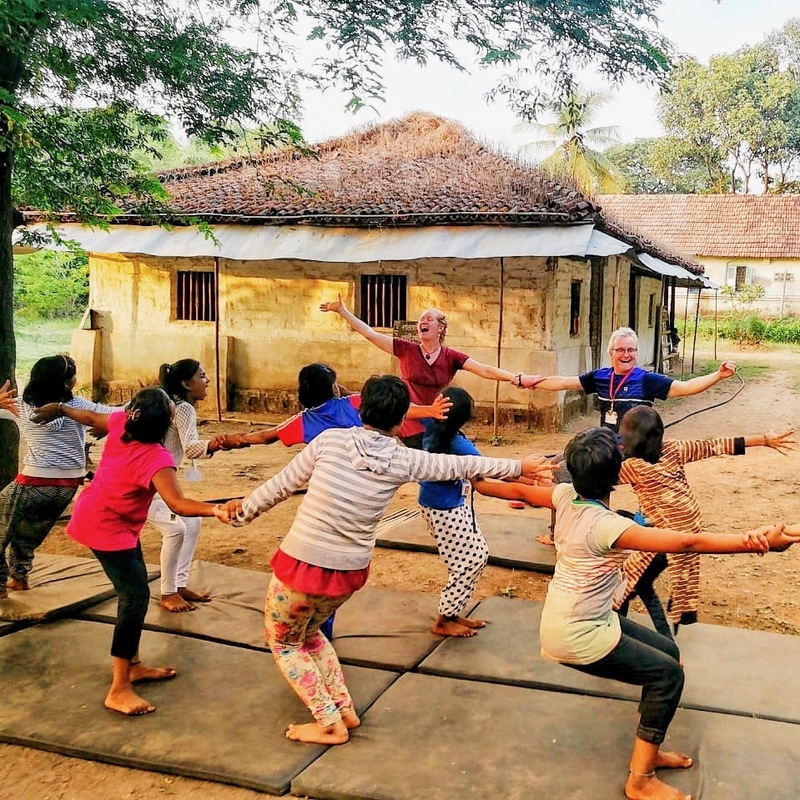 Join co-founders Erin Maile O’Keefe and Kevin O’Keefe for a blend of interactive group yoga, circus arts, acrobatics and play. Deep rejuvenation comes with connection and joyful play. Bring your friends and family to experience this intentionally multigenerational practice. Whether you have kids or not, experience a village at play together. Be on the edge of your learning and surprise yourself by what you can do. Create the culture of a traveling circus and embody your part in it. Embrace the principle of inclusion by connecting to the full spectrum of your being!